But unfortunately, so many people make plenty of mistakes with a curling iron. At times they end up in damaging their hair indirectly. Everyone thinks that longer curling and higher heat is the main reason, but it’s not true. There are so many reasons which can break your curls. Years ago a video of a girl who burned her hair with a curling iron went viral. There are a few ways which may help you not to get such a situation. 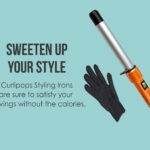 Check out that you are using updated or old curling iron. Older curling irons are not that good at material compared to the current curling iron models. 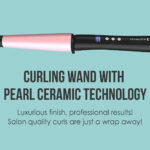 If you are using a ceramic coated curling iron, keep in mind that the coated materials will leave the iron. It might damage your hair, and even the iron is more susceptible to get a short circuit. Make sure to dry your hair completely before they are wrapped to the curling iron. 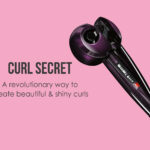 Mostly, damage and breakage of hair occur due to wrapping wet hair directly to the curling iron. And finally, know what type of products you are using for your hair before applying. The product which consists of more moisture or alcohol to your hair will damage your hair. Using products which have less content of moisture and alcohol and keeping your hair dry before curling is not enough. Here are the eight common mistakes that you should avoid to have curly hair all day and protect your hair from unnecessary damage. 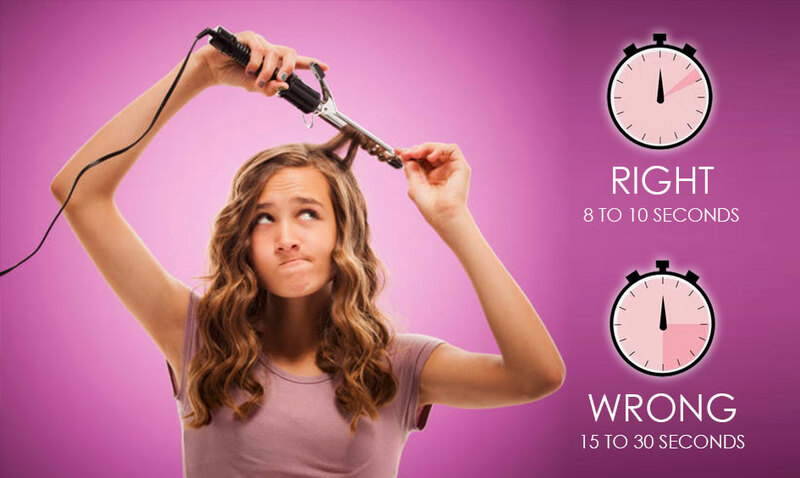 Everyone doesn’t use a heat protectant before curling her hair. 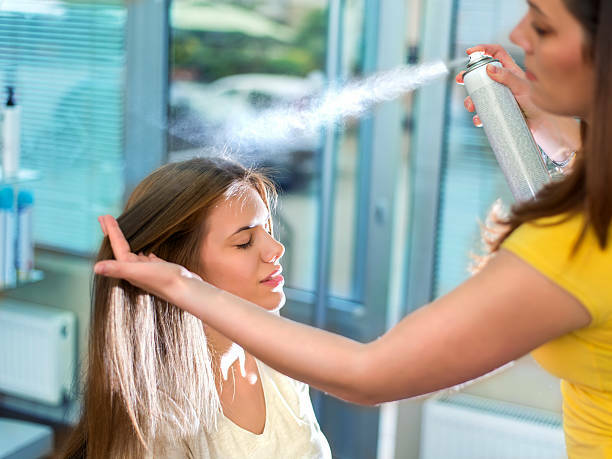 Make sure always to use a heat protectant before curling the hair. It should not only be used before curling your hair but also before straightening or blow drying or while using any hot tool to your hair. 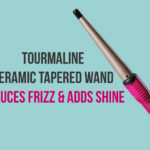 This will help you to reduce heat damage to hair while styling. 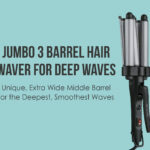 Generally, larger barrels are used to create larger waves and small barrels to create tighter curls. Some people use to try larger iron barrel for short hair and smaller iron barrel for long hair to have different hairstyles. But this is not that easy, and you should have some knowledge to pick the best size of the curling barrel for your hair to avoid damages. At max, no one will curl her hair in the wrong direction if she has little knowledge about to curl for a natural look or for curling for framing their face. 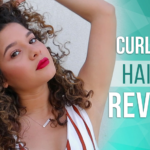 To have similar curls at the front, you should curl back your hair towards the face, or if your hair is short or messed up, then you can curl in alternate directors too. If a curling iron can produce a maximum 450 degrees, it doesn’t mean that you can use at the maximum temperature. You should set the heat level before you use it. If you curl your hair frequently, then always set the heat at low. 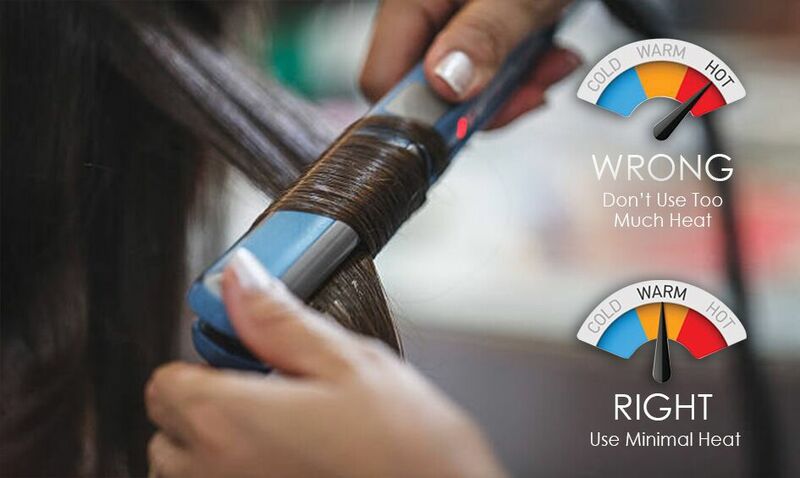 Set the temperature which works for your hair and avoids to get damaged. It doesn’t mean to use only at the lowest degree which available, few hair types don’t hold a curl at low heat. If you feel your hair thin, then try to use at low heat to avoid damages. Bear in your head that you should heat at an optimum temperature and time to curl your locks. Holding your hair with an iron barrel for a long time can damage a lot. While you heat up for a long time, that will not only break but can burn your hair. Make sure not to spend more than 10 seconds for each curl. Compared to smaller sections of hair, larger sections will have loose curls. Grab a one-inch strand of hair to have perfect curls for a longer time. This also avoids damages. Using a clamp will vary from one style to other. Make sure that your endpoint of hair is lower than the clamp to have glamour undulating waves. To get a messy look, you can leave the tip out. For the natural look wrap the tip of hair to the barrel. It is mandatory to hold the curls for a long-lasting effect. If you don’t hold your curls after taking them off from curling iron, the curls will become loose and won’t stay for longer time. To have tight curls, you should pin them with a clip or hold with your hand until they get cool. Cooling not only helps in snugging curls but also to hold shape for a long period. Make sure to avoid those mistakes while curling and get rid away from damages.